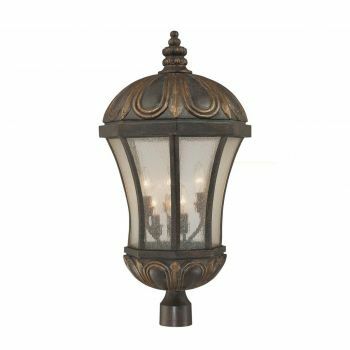 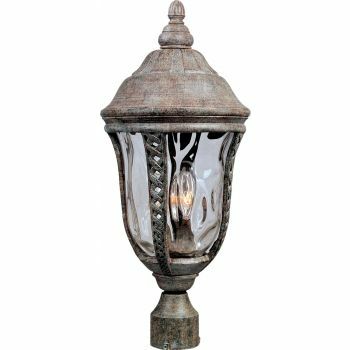 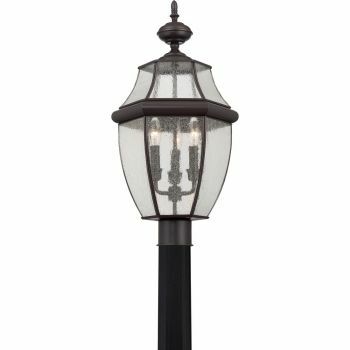 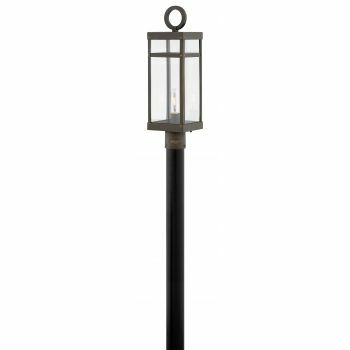 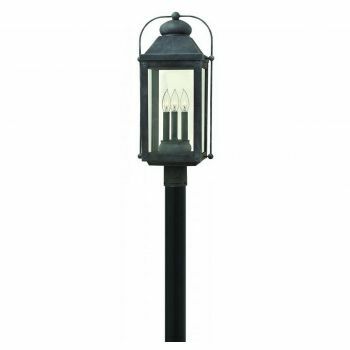 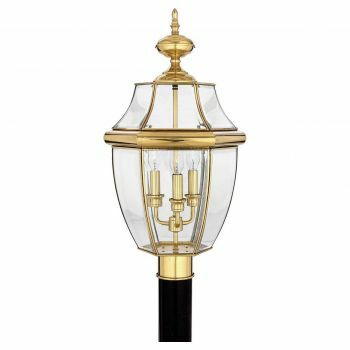 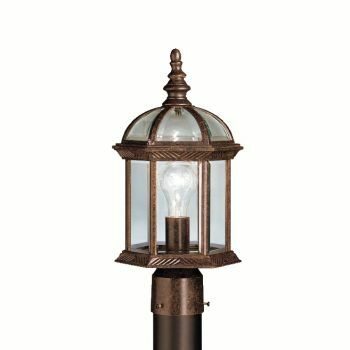 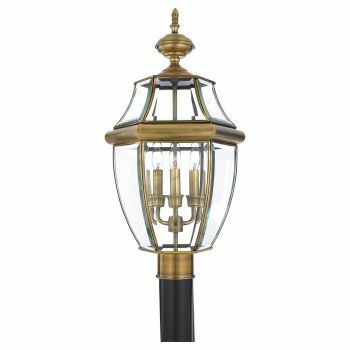 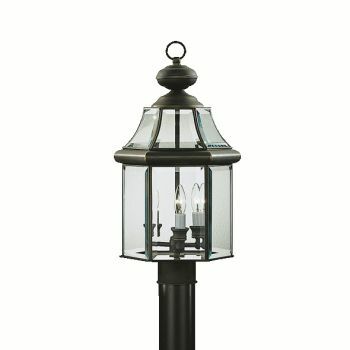 Outdoor post lights will instantly improve the look of your yard or other outdoor space while adding a measure of safety to your property. 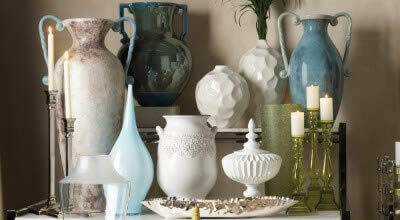 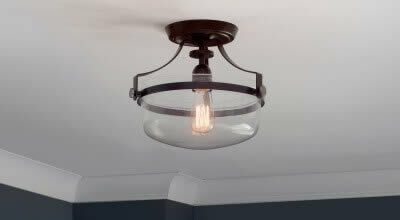 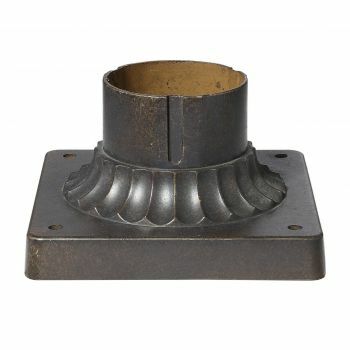 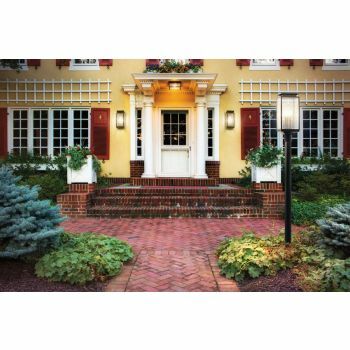 Our large selection includes a wide range of top brands, durable materials and appealing designs from traditional to contemporary. 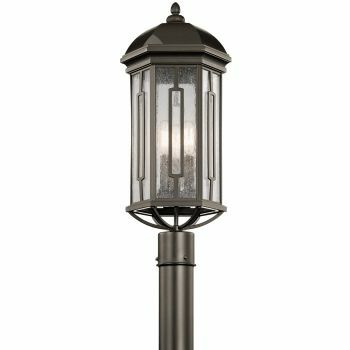 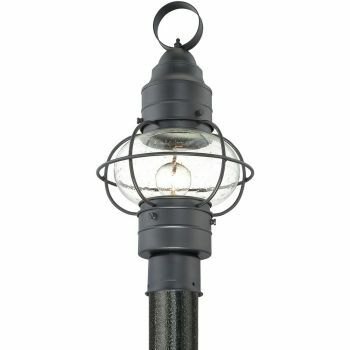 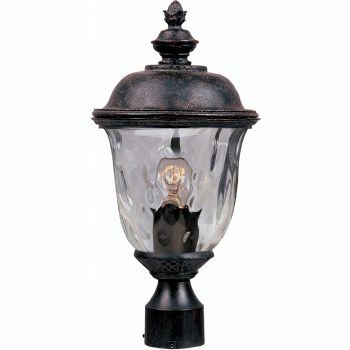 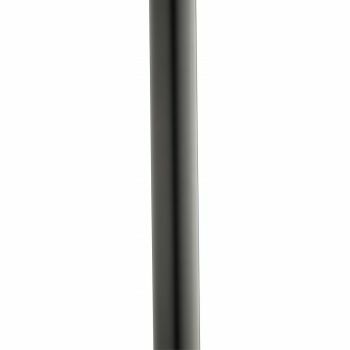 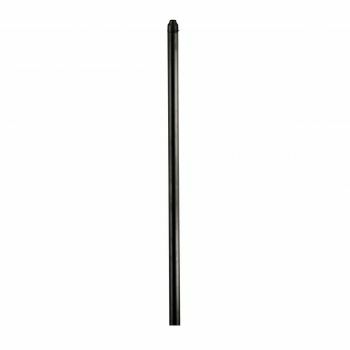 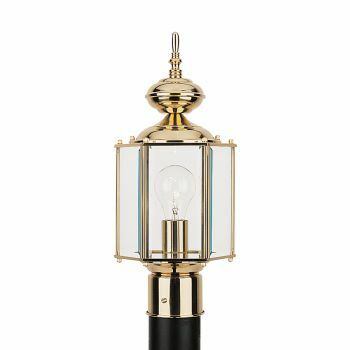 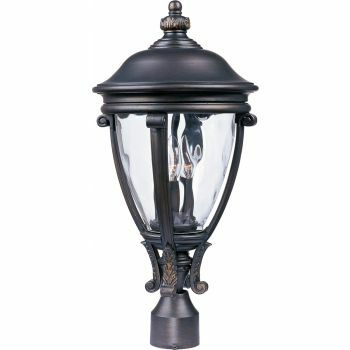 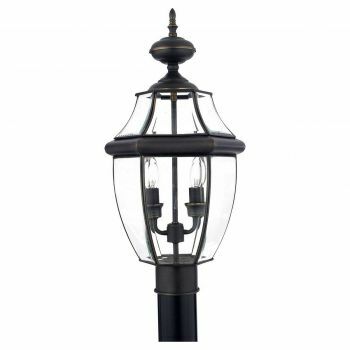 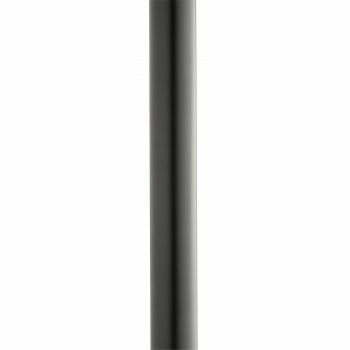 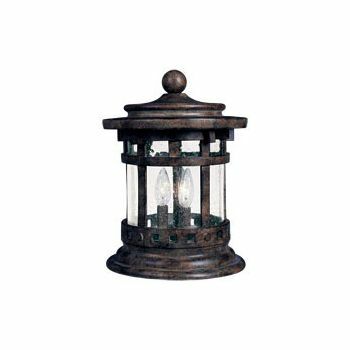 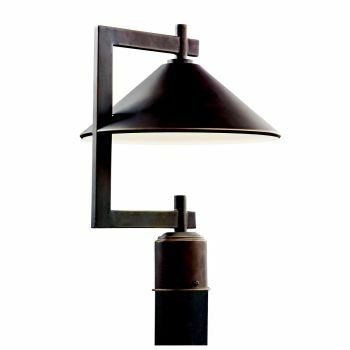 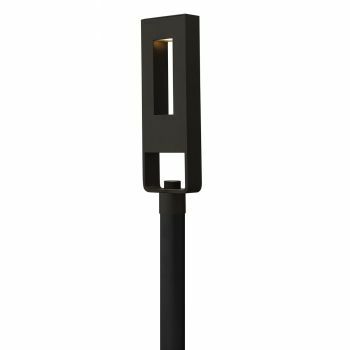 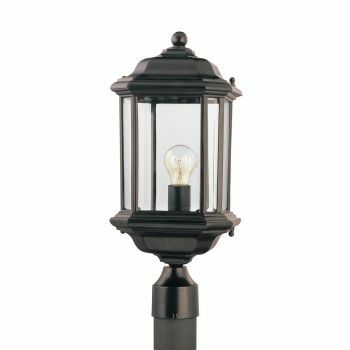 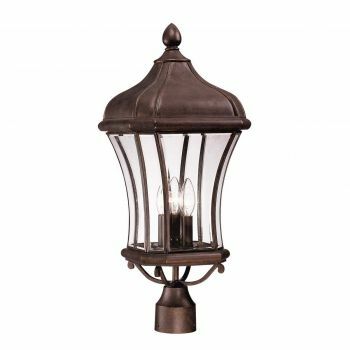 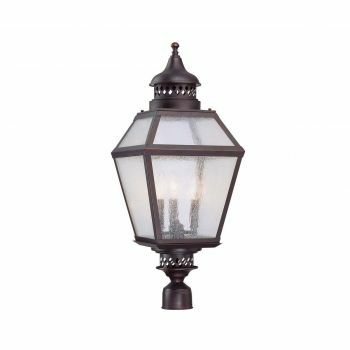 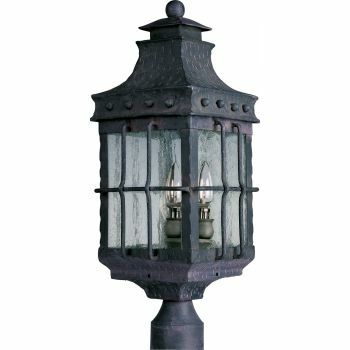 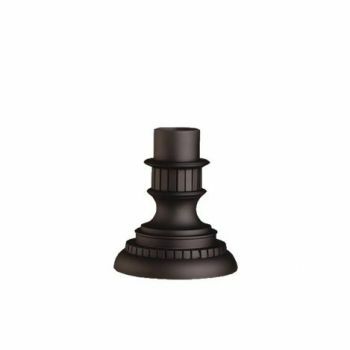 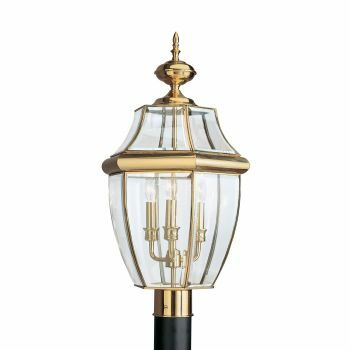 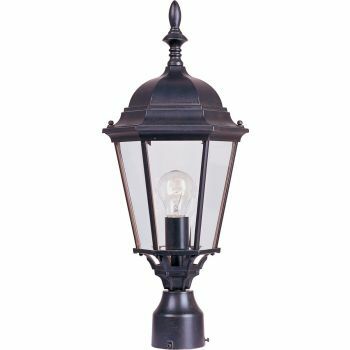 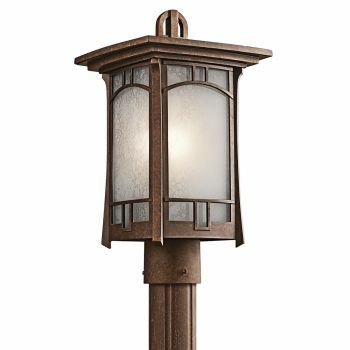 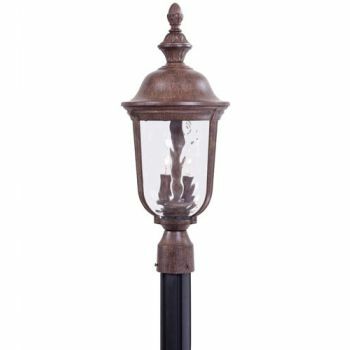 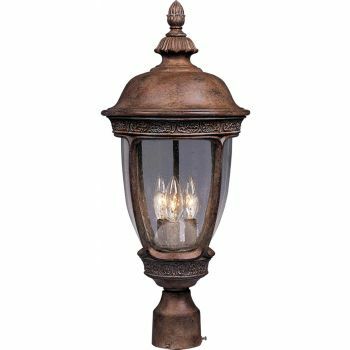 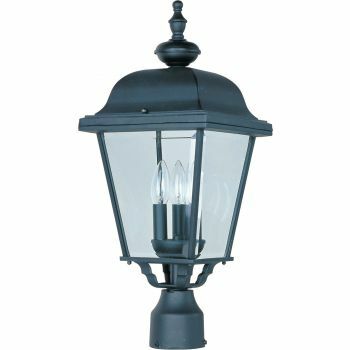 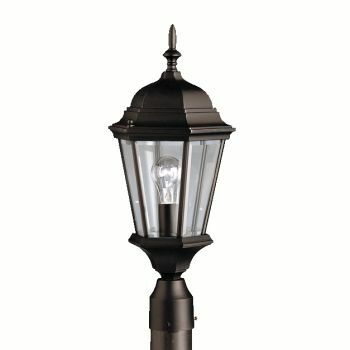 We offer outdoor post lights that are Energy Star certified as well as options that meet International Dark Sky Association requirements. 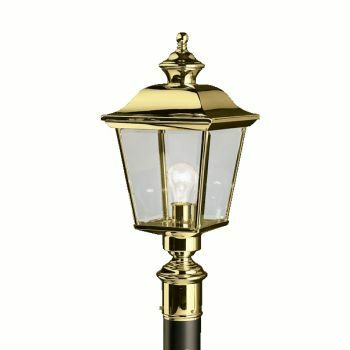 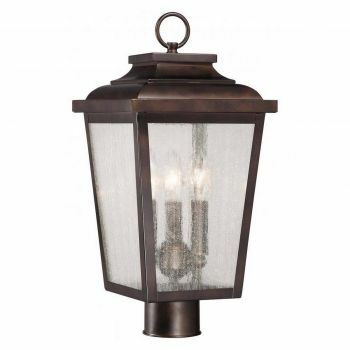 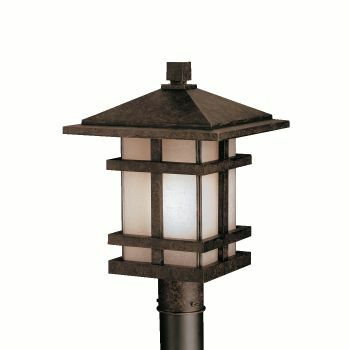 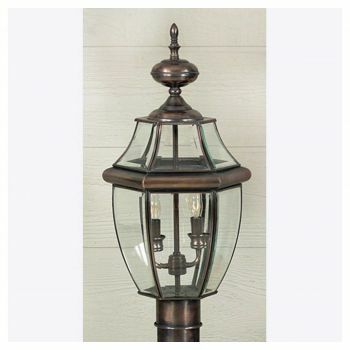 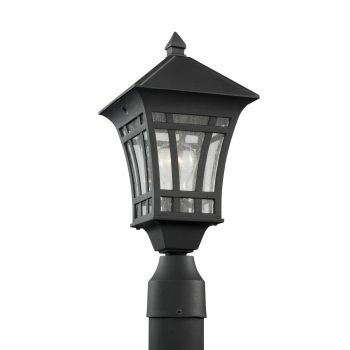 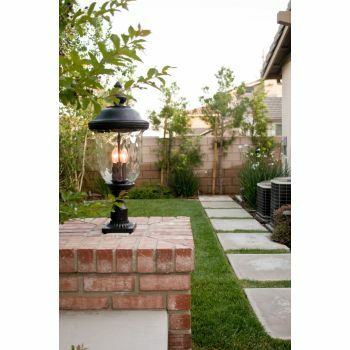 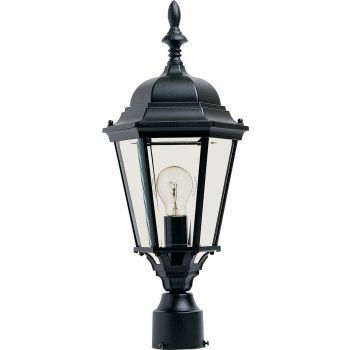 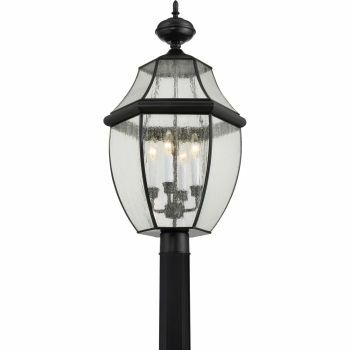 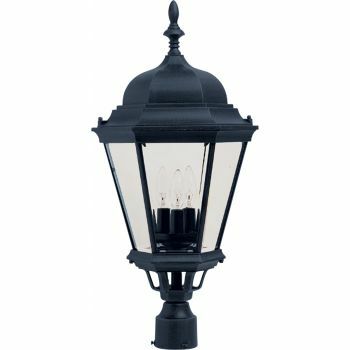 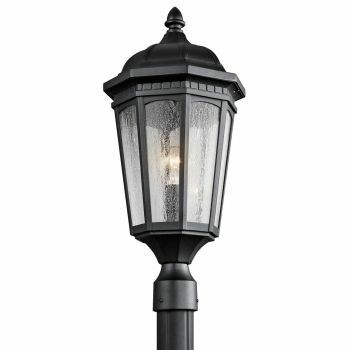 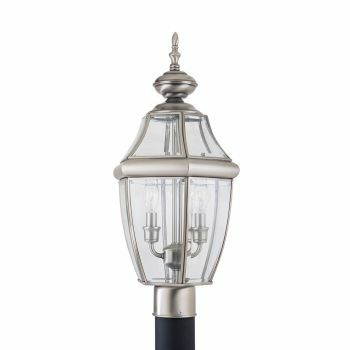 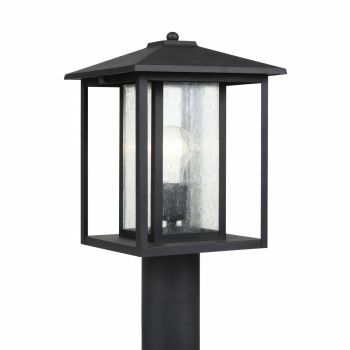 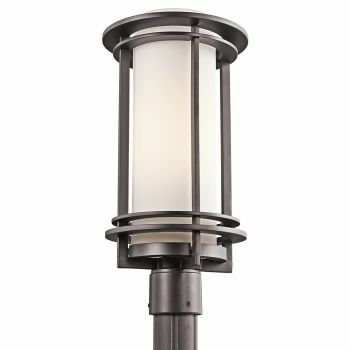 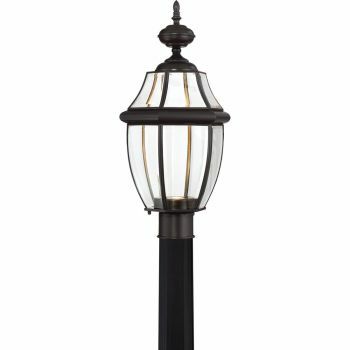 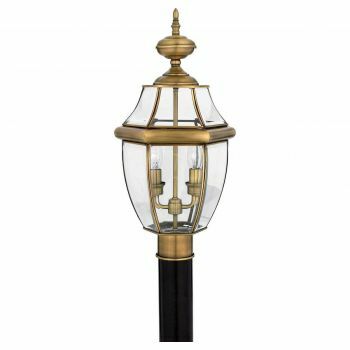 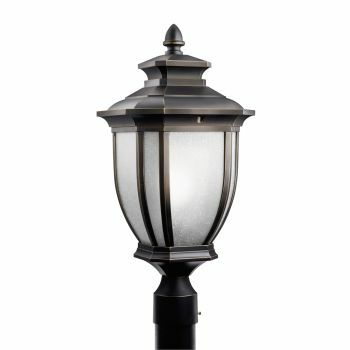 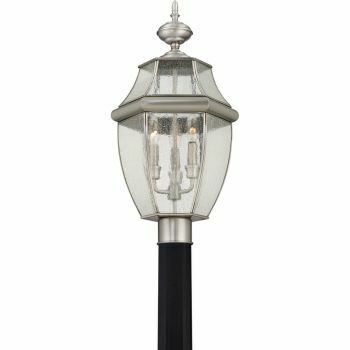 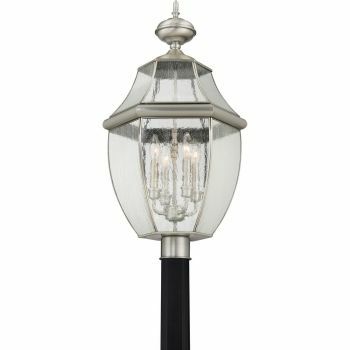 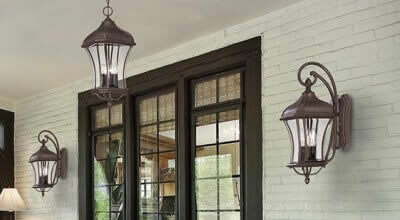 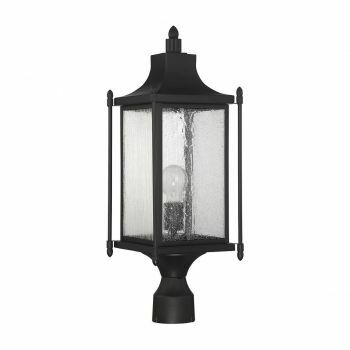 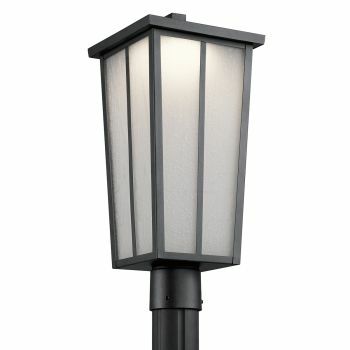 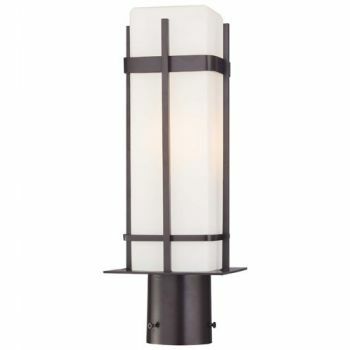 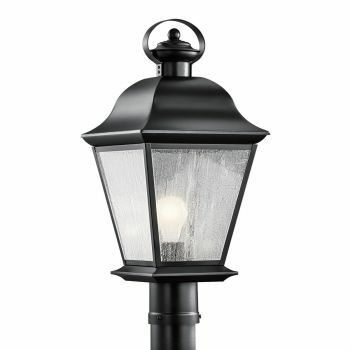 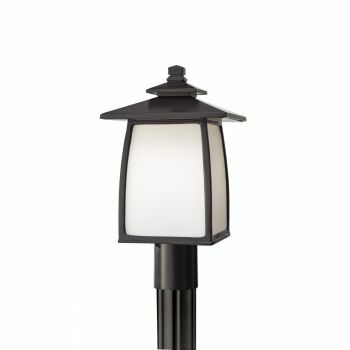 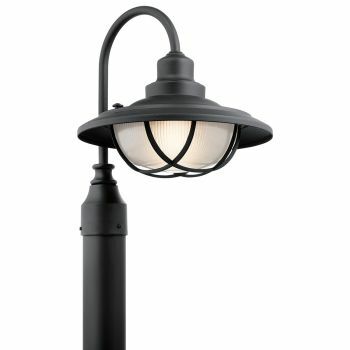 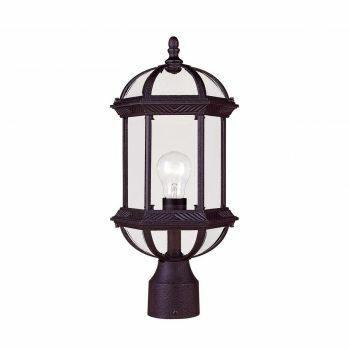 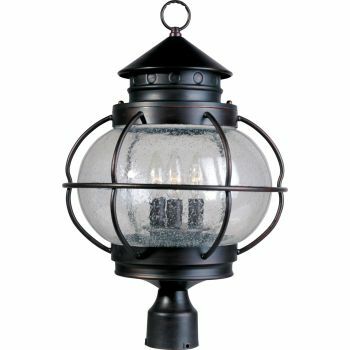 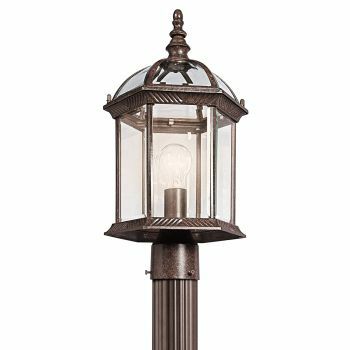 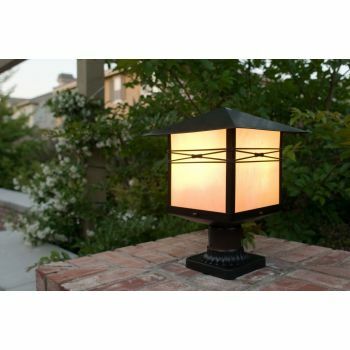 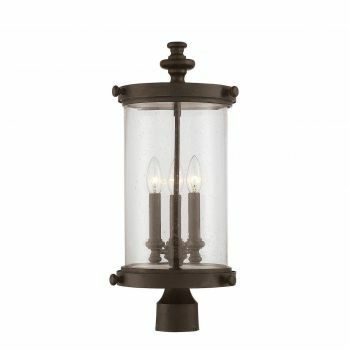 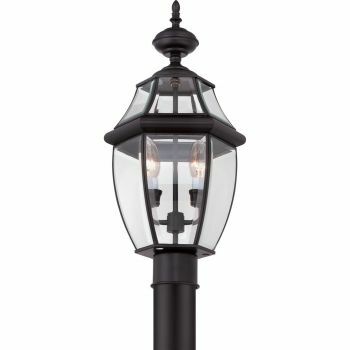 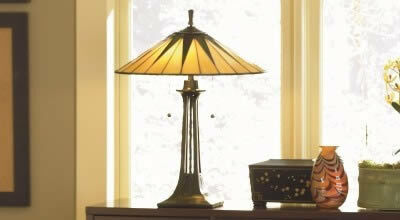 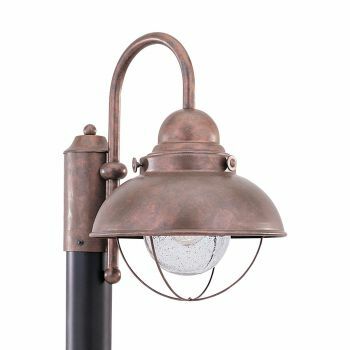 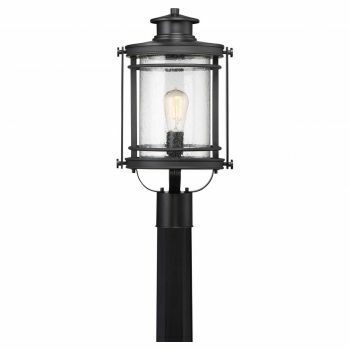 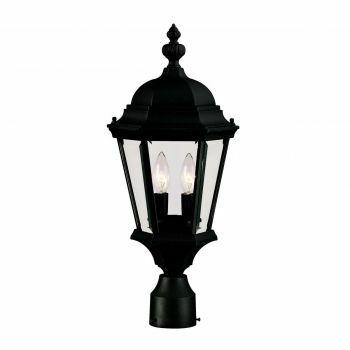 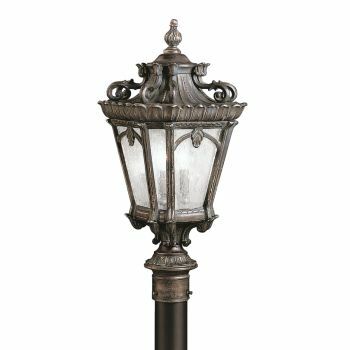 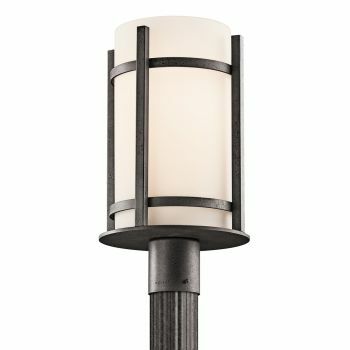 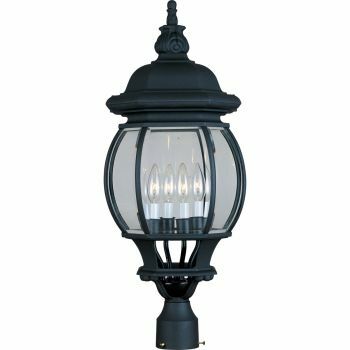 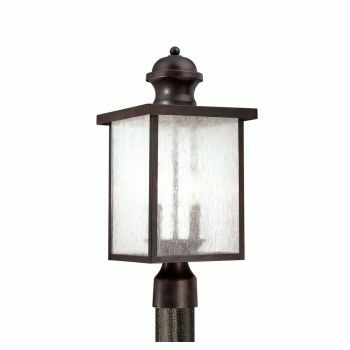 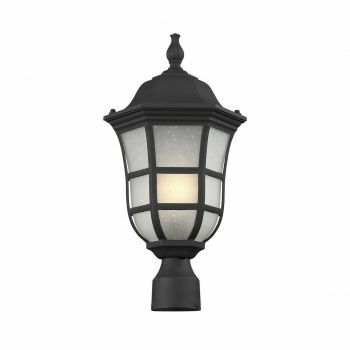 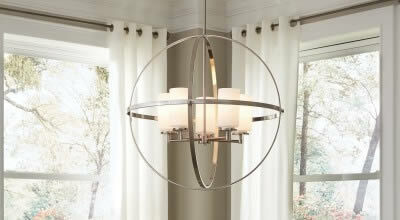 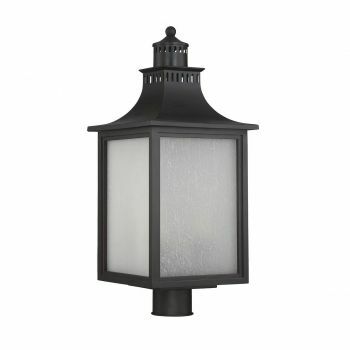 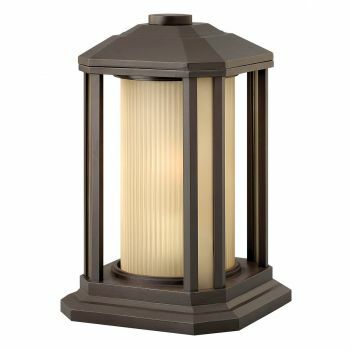 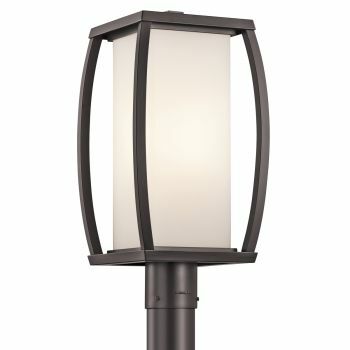 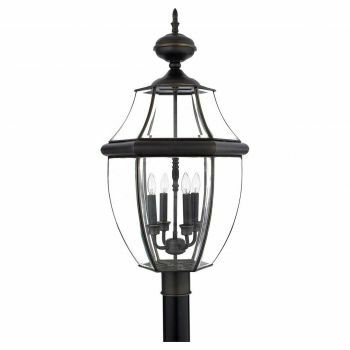 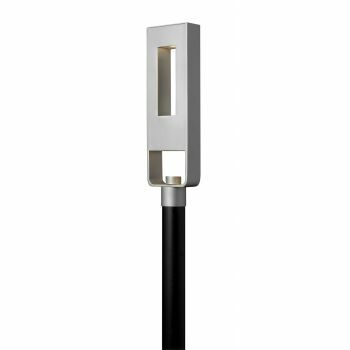 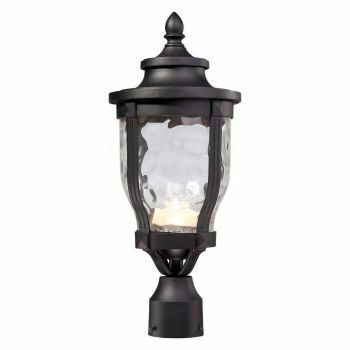 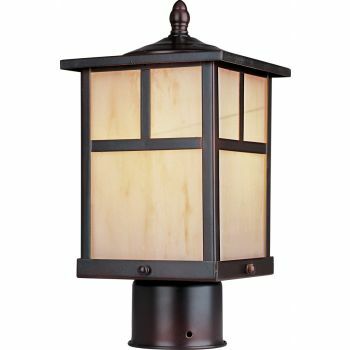 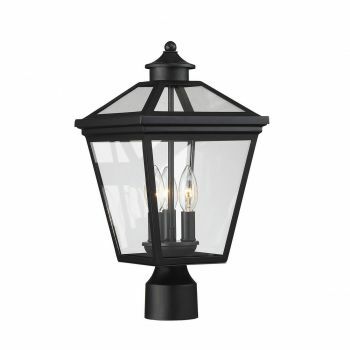 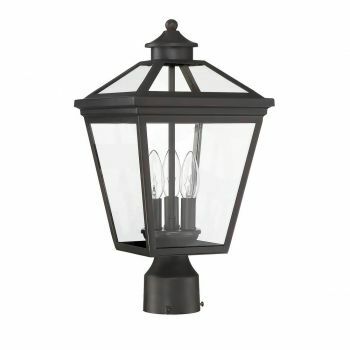 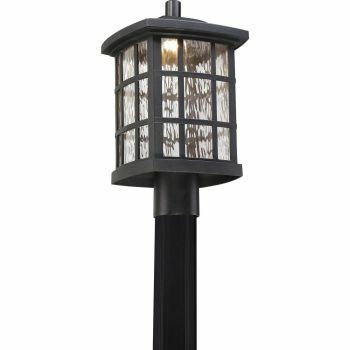 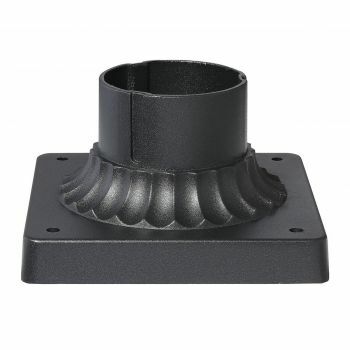 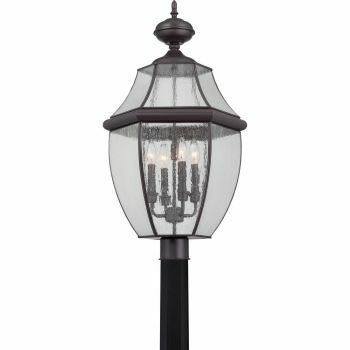 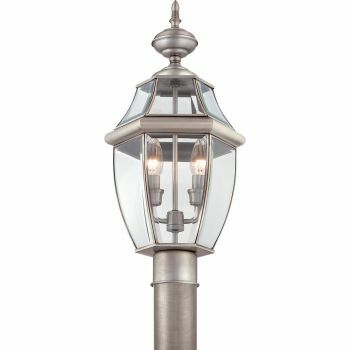 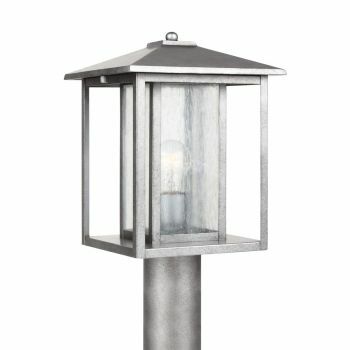 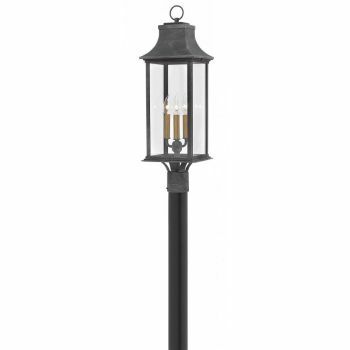 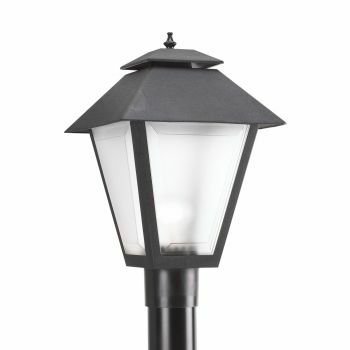 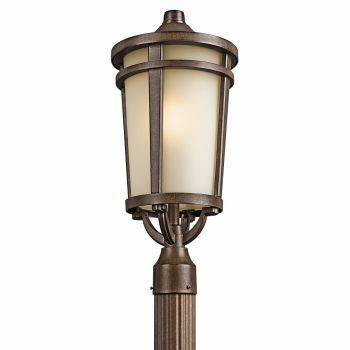 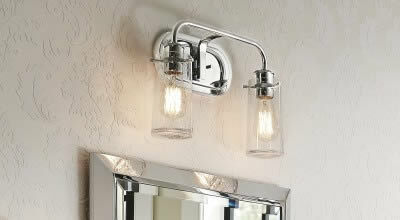 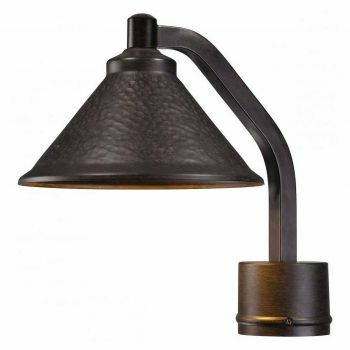 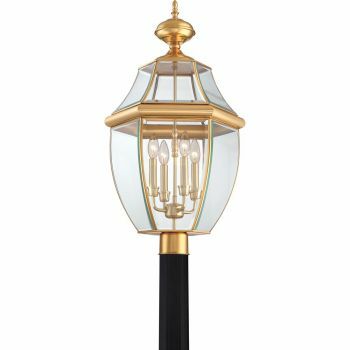 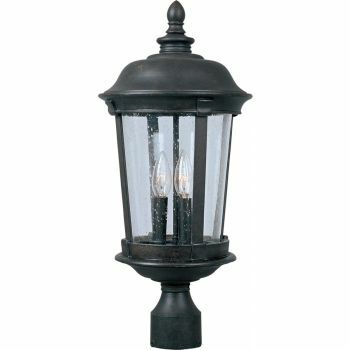 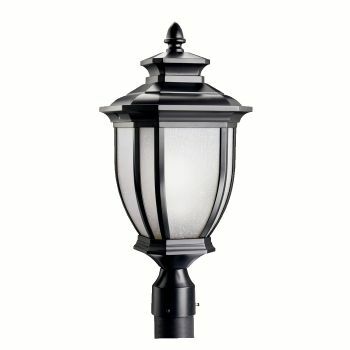 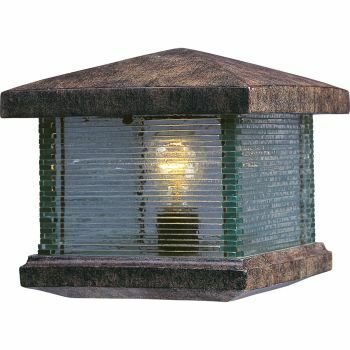 You can find outdoor post lights that use LED, too!